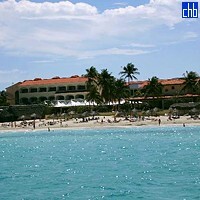 Hotel Mercure Coralia Cuatro Palmas considered one of the most beautiful and comfortable hotel facilities on the Varadero, the world famous Cuban beach. Distinguished and elegant. 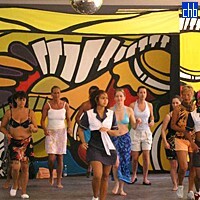 Arches, columns, stained-glass windows and balustrades give it a distinctively Cuban appeal. 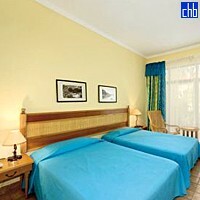 This, along with the excellent services provided to guests, make it a magnificent vacation place. 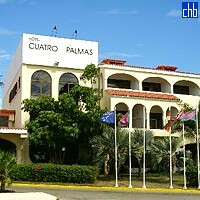 Quality accommodations and nautical sports installations characterize the Cuatro Palmas, as well as its wonderful architecture, that makes it an example of touristic development, respecting the environment. 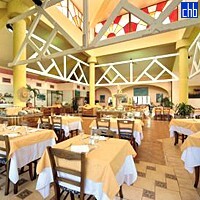 "Cuba", the main restaurant for buffet breakfast and diner, facing the pool, beautiful colonial style. 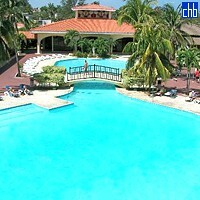 "Las Olas" is opposite the pool and features a terrace facing the ocean. 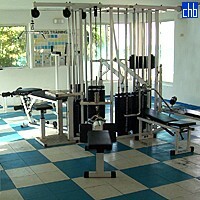 It offers snacks as well as Italian and American a la carte cuisine. 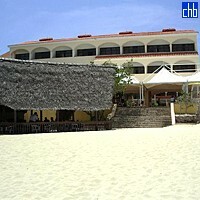 There is also another restaurant called "Las Palmas". Starting from 1st November 2017 Starfish Cuatro Palmas will become an adults-only hotel and only; minimum age 16 y/o.